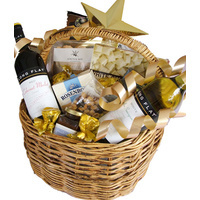 Tantalise your taste buds with this array of gourmet goodies. 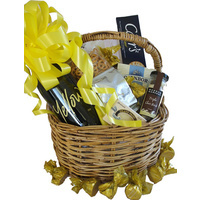 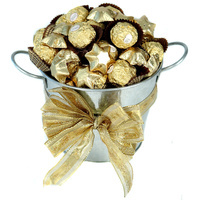 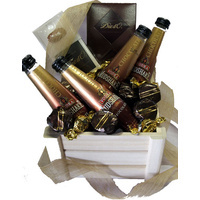 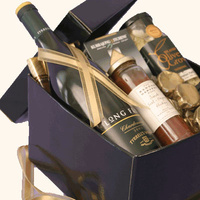 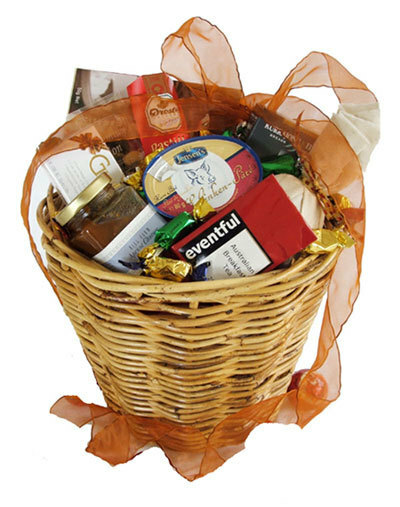 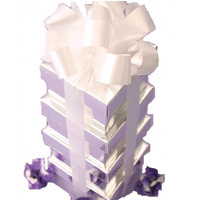 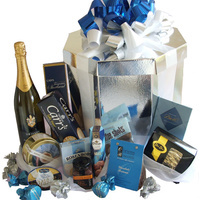 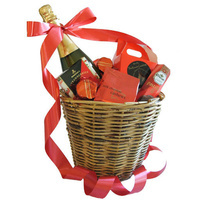 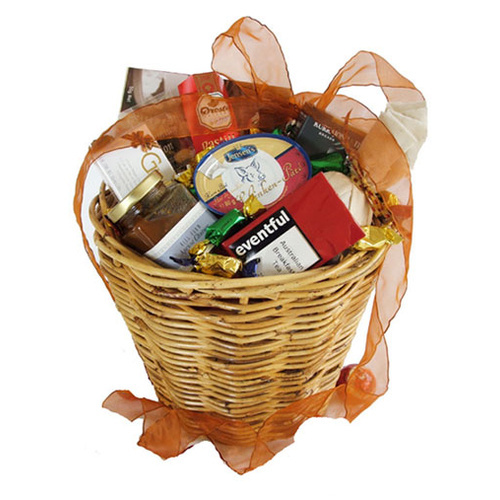 This gift basket is sure to please everyone, with a little sweet & a little savoury of only the finest quality! 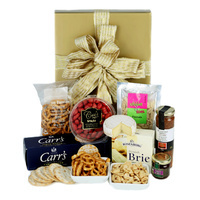 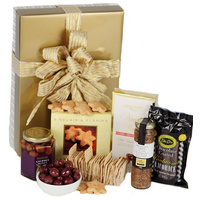 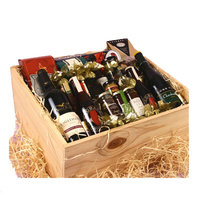 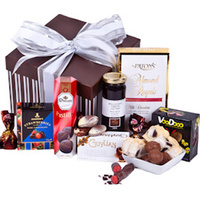 Containing the finest selection of food items this hamper is a great treat to share with friends and family!